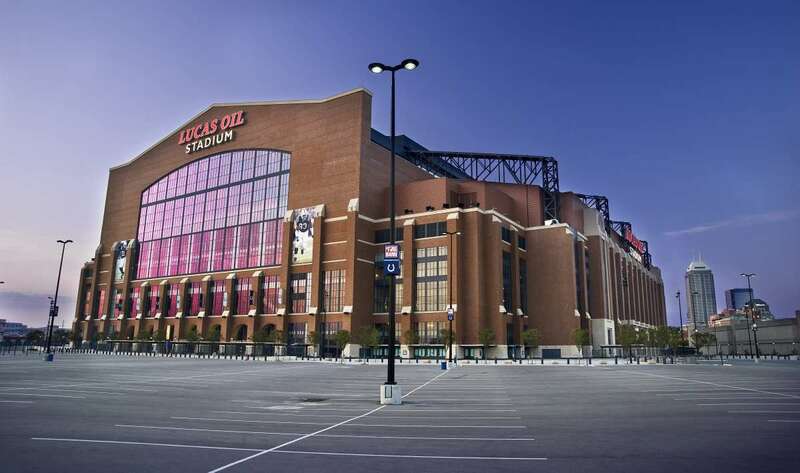 The four entrance gates of the Lucas Oil Stadium have been named after the respective funding corporations: Lucas Oil, Verizon, HHGregg, and Huntington Bank. 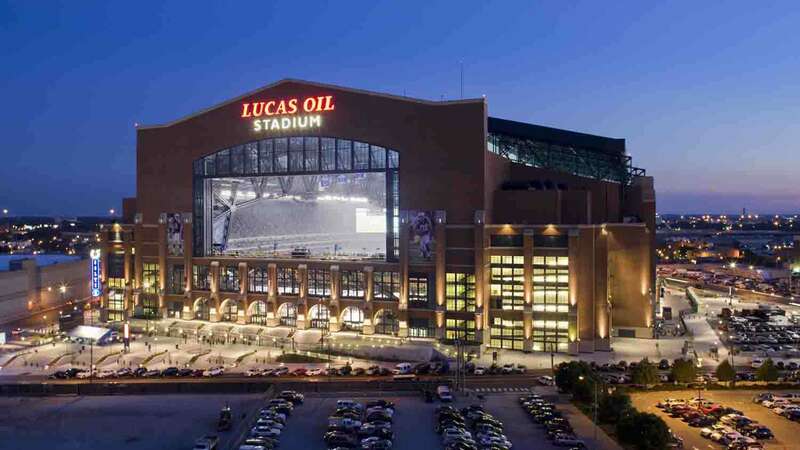 Lucas Oil Stadium is a gigantic multi-purpose stadium, situated in downtown Indianapolis, United States. 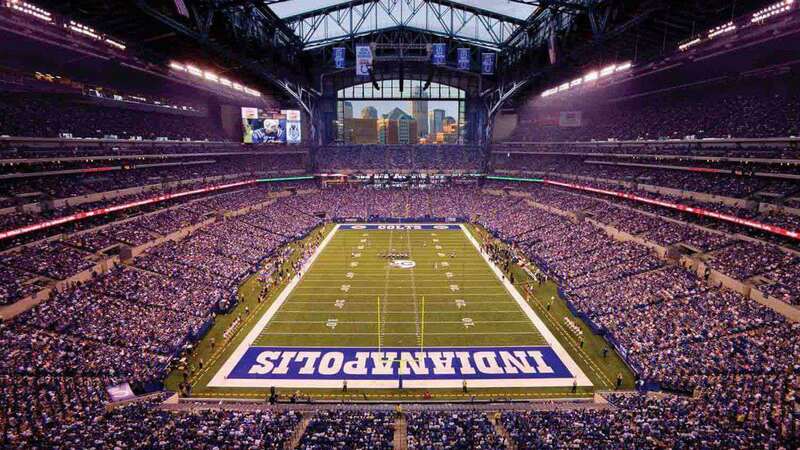 It has substituted the NFL's Indianapolis Colts’ home ground, RCA Dome. The construction work began on 20th September 2005 and took around three years to complete with an expenditure of US$720 million. It finally opened on 16 August 2008. 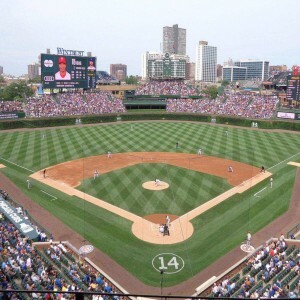 The stadium has been uniquely designed by world-class architecture firms HKS, Inc., A2so4 Architecture and Browning Day Mullins Dierdorf, Inc. under the supervision of John Klipsch Consulting LLC. 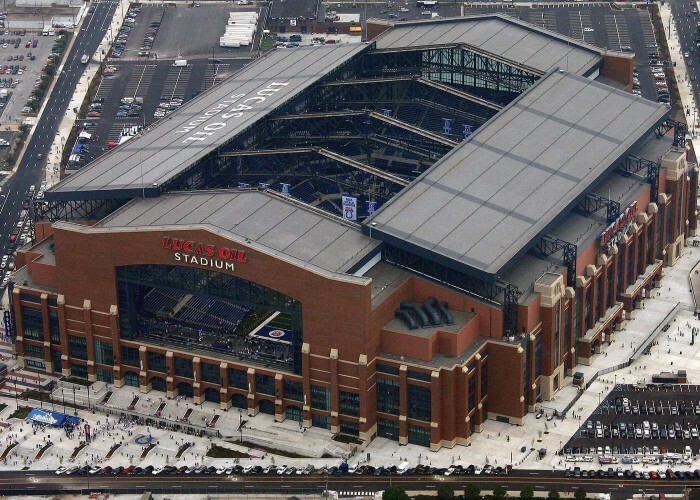 The Lucas Oil Stadium is owned by Indiana Stadium and Convention Building Authority (State of Indiana), and operated by Capital Improvement Board of Managers of Marion County, Indiana. 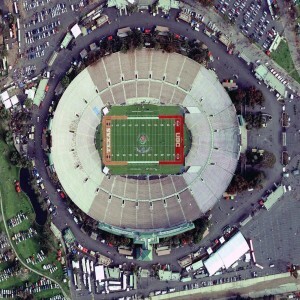 It has 137 luxury suites and a semi-private 200-seat party room called as the Quarterback Suite. 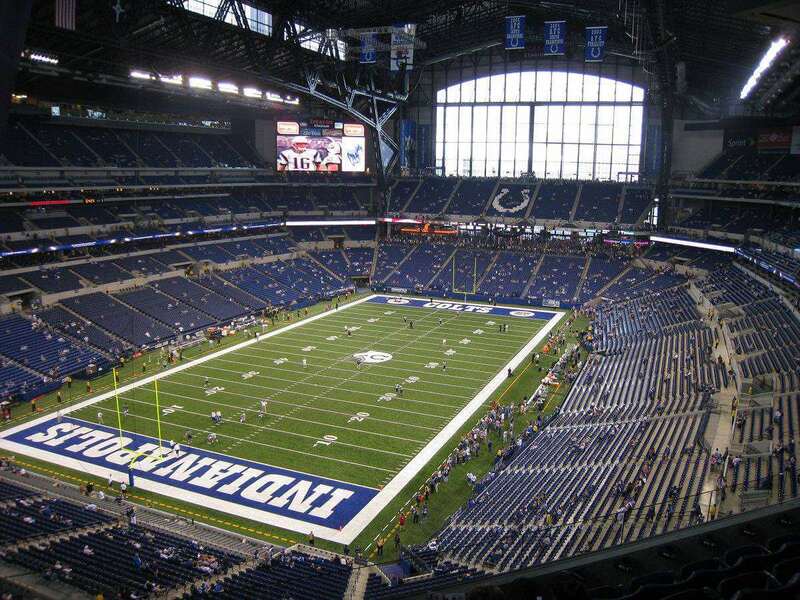 The 2008 NFL season’s first NBC Sunday Night Football game was held at the stadium. 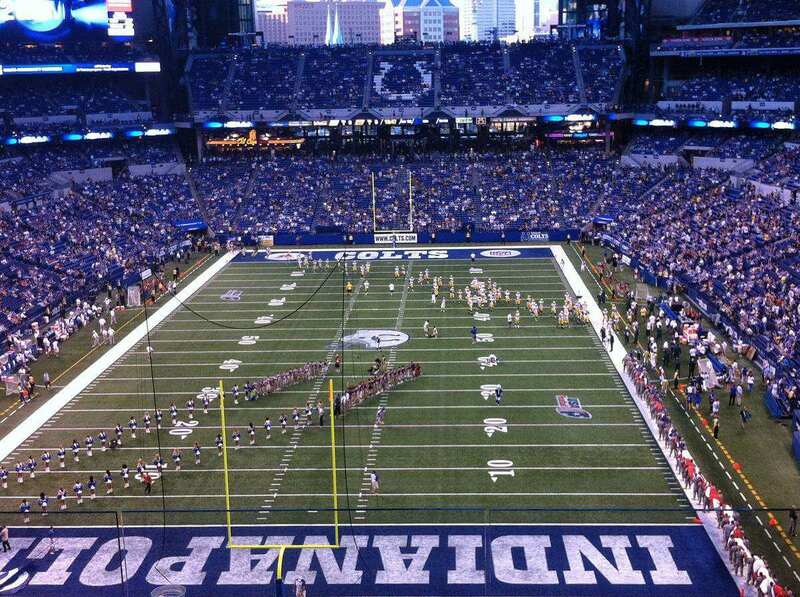 It was a rematch of Super Bowl XLI between Chicago Bears and the home team Indianapolis Colts. American country music singer Kenny Chesney held the first public concert here on 13th September 2008. Lucas Oil Stadium was the venue that won the bid to host the Super Bowl XLVI in 2012. 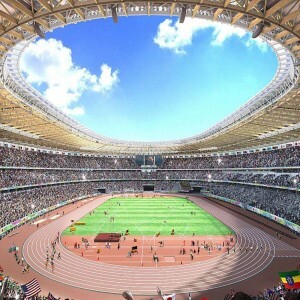 On 1st August 2013, the stadium hosted its first soccer match as a first-round game of the International Champions Cup in which team Chelsea faced Inter Milan. 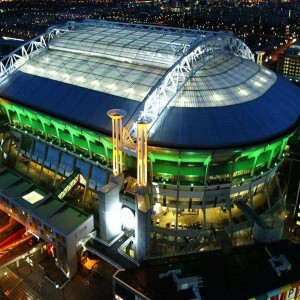 Around 41,983 spectators witnessed the match. 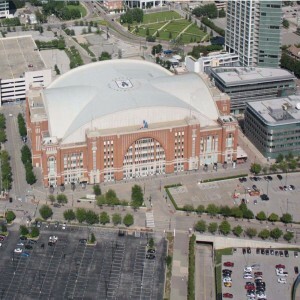 The stadium has hosted the semi-final and final rounds of the NCAA Division I Men's Basketball Tournament in 2010 and 2015.